Xmas ornaments are all so incredibly unique. Each year, I love finding new ornaments to add to my personal collection, and it’s such a joy knowing our Xmas ornaments find their way to your Christmas tree, too! Did you know the “X” in Xmas originates from the Greek alphabet? The New Testament was written in Greek, and so the original biblical word for Christ, Christos, begins with the letter X. The history of Christmas, or Xmas, is so full of wisdom and tradition! 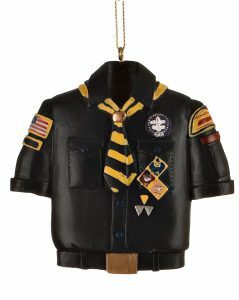 When it comes to Xmas ornaments here at OrnamentShop.com, we specialize in personalized Christmas ornaments so that you can cherish holiday decorations unique to your family and experiences. Below, I’ve listed some of our most popular Xmas ornaments for you to easily narrow down your selection for yourself or for Xmas gifts this year! When you’re looking for the perfect gift, there’s nothing quite like a personalized ornament. 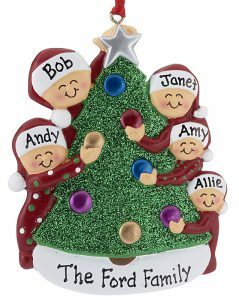 Personalized Xmas ornaments allow you to write your friend or family member’s name along with dates and brief messages. Every year going forward your gift will be part of their annual tradition to decorate the tree. These gifts are always thoughtful, and can be made so unique to your loved one. 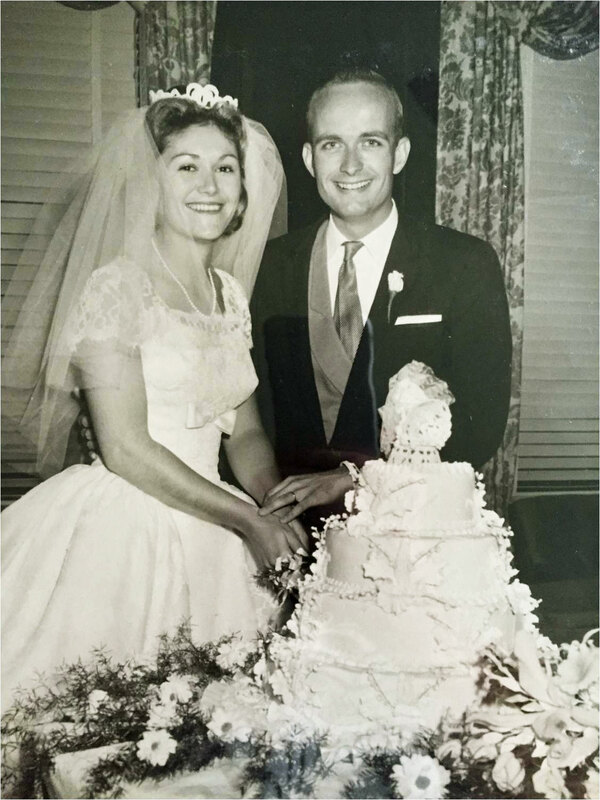 Some families enjoy finding ornaments for children each year to mark their growth, or enjoy finding ornaments to mark accomplishments such as a career or occupation. With over 5,000 ornaments to choose from, we’re sure we have just what you’re looking for! Many of our fans enjoy making homemade ornaments. 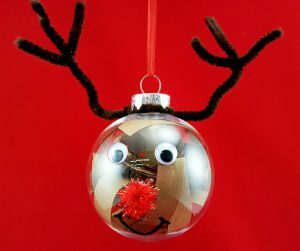 DIY ornaments are so much fun as a family or as a gift. They can be less expensive if you’re creating many ornaments for your loved ones, and you can adjust them however you like to fit your unique style. Luckily, we have a DIY Ornaments Blog for you to find ornaments you can make at home! Some of our ornaments are made of clay and bake in the oven, while others are made of felt and can be written on. Most are incredibly easy so that you can make them with kids. Take a look and you might find all the Xmas projects you need this year! Glass ornaments are always so dazzling and beautiful. Whether you’re looking for glass ball ornaments or glass shaped ornaments, they make one-of-a-kind decorations to mark the holiday each year. Glass ball ornaments typically come with unique sayings and images while glass shaped ornaments may resemble animals, food or Christmas themes. My favorite thing about glass Xmas ornaments is that they come from around the world. 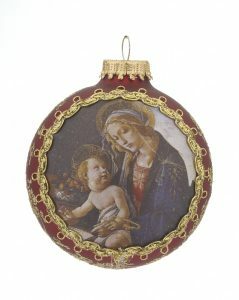 We carry Polish, Italian and Egyptian glass ornaments, and each type is handcrafted so differently. Many of the ornaments here at OrnamentShop.com are made of resin. We’ve found this to be one of the best material for ornaments to last because resin is very similar to stone. Resin ornaments capture fine details with paint, allowing us to personalize your choice in resin ornament with our special process. We offer a satisfaction guarantee just in case your ornament appears damaged when you received it, but if your ornament does break during its lifetime, resin ornaments are the easiest to repair. Most of my fondest memories are memorialized in resin and I hope you enjoy our huge selection to memorialize your own, too! In the end, Xmas and Christmas are used interchangeably. The “X” has a long history dating back to the written name of Jesus Christ, but some Christians also think the “X” could be lazy shorthand in some circumstances. Either way, we all celebrate this holiday together, full of warmth, love and acceptance of our neighbors. 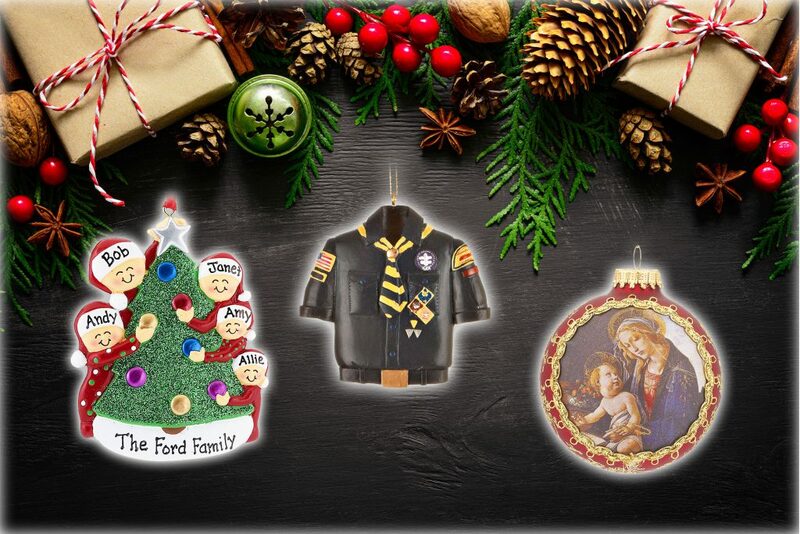 Which is your favorite type of Xmas ornament or decoration? Tell us in the comments below!